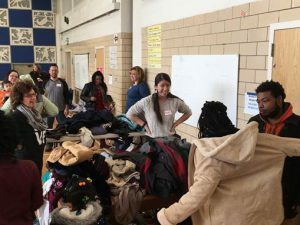 ActioNet’s CMS Contract Project Management team spent November 11th working together to give back to the community in Baltimore. While our daily mission is to serve the CMS Center for Innovation in its pursuit of achieving the Triple Aim to better serve Medicare beneficiaries, our PMs took our “Work Hard, Play Hard” focus and spent the day in service together. 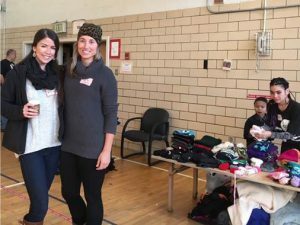 The BeWarm event was a great success, thanks to all contributions! Sending a HUGE THANK YOU to all who donated! 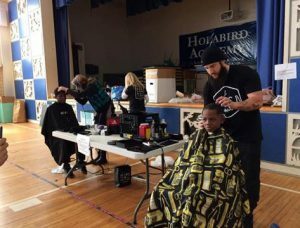 The event was held at Holabird Elementary School on Saturday, November 11. Guests were also provided with hot chocolate, cookies and other refreshments. In addition, a local barbershop provided free haircuts. 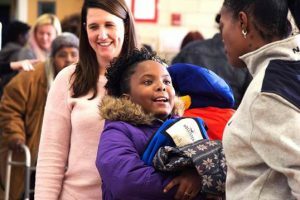 The surplus supply of coats were donated to various shelters and given directly to the homeless.